The location of your server is a very important element for your sites. It should be close to your site’s primary visitor’s location. There is no point in hosting a site for Australian users (for example) on a server that is located in the US. Getting a server closer to the your visitor’s location will improve the ping to your site for them and inturn it will speed up your site. 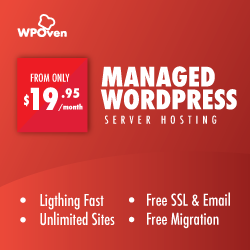 We at WPOven try to provide you with server locations spread all over the globe, so that you may choose the closest server from your location to maximize your site speed and your managed WordPress hosting experience. All the servers from all the locations cost the same and there is no additional cost for choosing any particular server location. 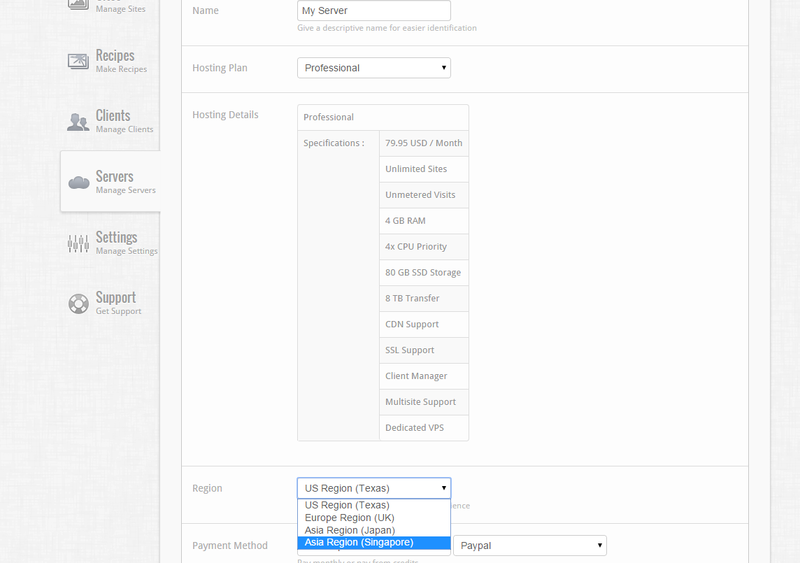 If you are a new user, then to select the server location, log in to your WPOven account and go to ‘Servers’ and click on ‘Create Server’ button and select the location of the server from the ‘Region’ drop-down. If you are an existing user and you wish to change your server datacenter location, then just drop us a support request for the same and our support team will get back to you.